With many pundits stating that Ferrari head to Melbourne as the team to beat, Lewis Hamilton reckons that is partially because they began working on their 2019 car earlier than Mercedes. Ferrari set the pace in pre-season testing, although only just. With the sandbags coming off on the final day and the C5 tyres going on, Hamilton finished a mere 0.003s down on pace-setter, Sebastian Vettel. The general consensus, though, is that Ferrari are the leading team heading into the season-opening Australian Grand Prix. And Hamilton feels that’s because they started developing their 2019 car earlier than Mercedes after realising last year that their championship hopes for the year were fading fast. 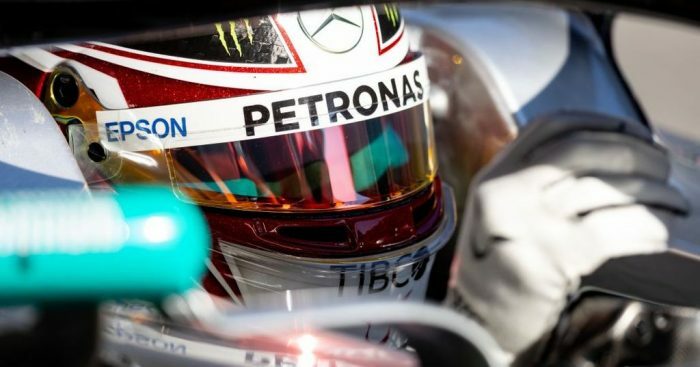 “Obviously, during the year, you have a huge group of people working towards winning the World Championship,” Hamilton told Sky News. “If you’re not looking like you’re going to win a World Championship, out of worry you might pull some of the team off earlier. “So most likely they started developing this car a month at least earlier than us. He continued: “You only have a certain amount of resources you can use. The Australian Grand Prix gets underway on Friday at 1am GMT with first practice.